Every religion has their own beliefs and way of solidifying their faith. Each also has a foundation in which they believe in. For some, it is the Bible, and some have Koran, but did you know a certain r pastor claims he directly talks to God using the phone? 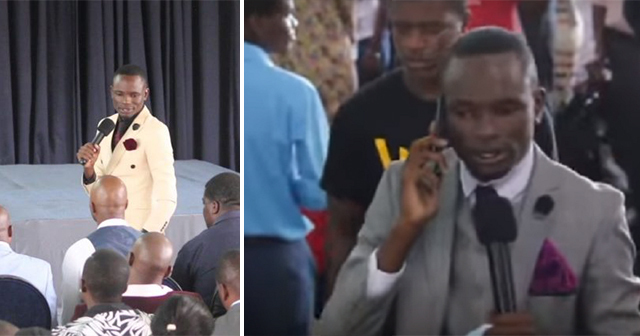 In Zimbabwe, a pastor named, Paul Sanyangore, claims that he can call god using his phone. It may sound unbelievable, but he said that God himself gave him his phone number. He also claims that God calls him to give instructions on the best way to help the members of his church. It may be surprising that god now adapts to modern technology, but Sanyangore was also surprised why people think it's shocking news that god now has a phone number to call. 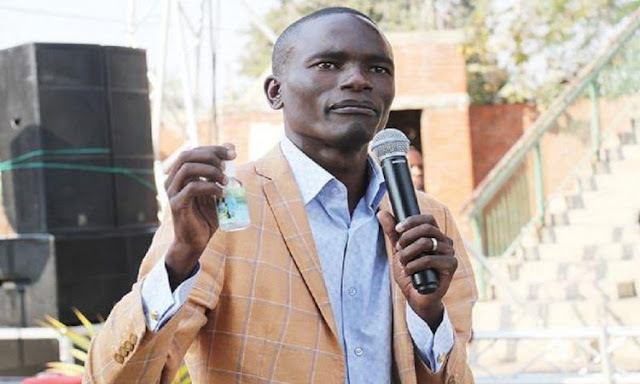 Sanyangore or otherwise known as Pastor Talent insists that he can talk to God, according to an interview with H-Metro, a Zimbabwean news site. Netizens recognized last February, a video of him talking to god on the phone while conducting a church service. He claims that he can call god whenever he is needed. Pastor Talent also plans to launch a TV show entitled, “Heaven Online,” wherein he will feature the conversation he has with God. In his church, the Victory World International Ministries, he once decided to give out the direct phone number to god, but he did not push through because he thought it was not the right time yet. Another special service was held in which he was supposed to give out god’s phone number, but it did not happen again. 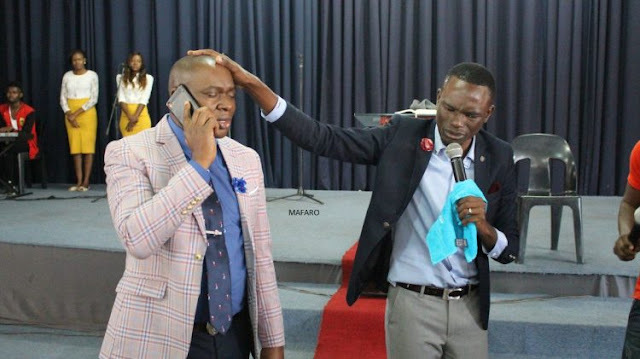 But a member named, Tich Mataz claimed he received a phone call from God. He shared what God told him which were prophecies and then Pastor Talent proceeded to explain what a miracle it was and what the prophecies held. It may not sound convincing to some, while there are others who truly believe in Pastor Talent. However, your faith is yours to decide and judge. You can watch the telephone conversation below.